We’re still not over The Fault in Our Stars. But author John Green has apparently moved on and his new novel, Turtles All The Way Down, already has a movie version in the works. So, prepare to laugh, cry, and be philosophically moved by perceptive teens all over again. Following the success of Fault in Our Stars and its movie adaptation — which brought in more than $307 million at the box office! 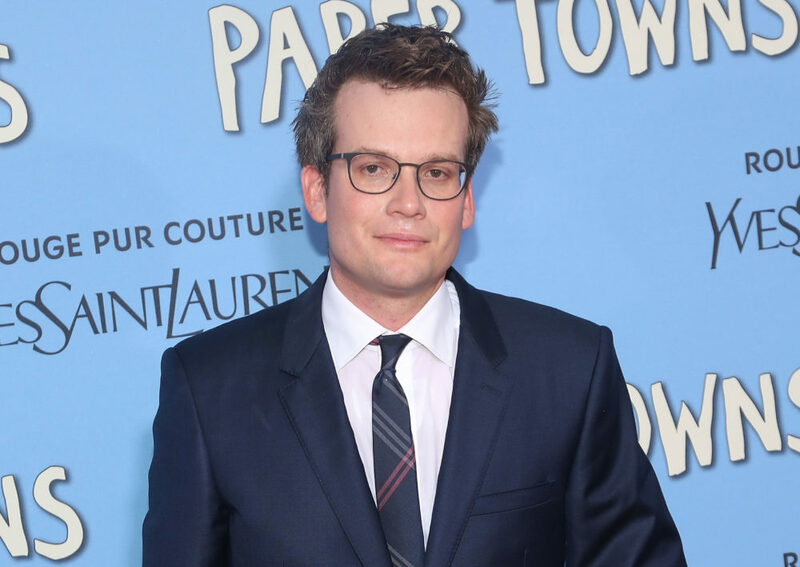 — there was some talk that John Green may be hanging up his golden pen for good. In a vlog on his YouTube channel last year, the author said the pressure was getting to him and he may have written his last book. But now, about six years after John Green’s last novel, Turtles is at the top of the bestseller list and Fox has officially landed the movie rights. "I almost didn't sell the movie rights to my book The Fault in Our Stars partly because I'd had some bad experiences in Hollywood but partly because that book was really close to me," he said in the post. "A big part about what I enjoy about writing made up stories is that they're kind of a coded autobiography in which only I have the complete key to the code." "And TFIOS contained parts of me not only that lots of people knew about like my friendship with Esther Earl, but also parts of certain traumatic experiences I'd never told anyone about. I mean, obviously it was exciting to imagine a movie version of my book but it was also scary to imagine some of that coded stuff being on a big screen for lots of people to watch." Ultimately, Green got over his hesitation to share his work on screen the first time and it seriously paid off. Paper Towns, the second book-to-movie adaptation Green did with Fox, wasn’t quite as successful as TFIOS, but that’s not stopping the author from giving the whole movie thing another go. In Turtles, we meet 16-year-old Aza, who lives with intense anxiety and obsessive compulsive disorder, and her best friend Daisy as they go on a quest to solve the mystery of a local fugitive billionaire in hopes of earning a reward. Rest easy: We hear the ending in this story is a lot less tragic than the one in Fault. Green says just because he sold the movie rights doesn’t necessarily mean a movie version of Turtles is on its way soon, but…we’re hoping that’s exactly what it means. And given his track record, we feel pretty good about it. Fingers crossed!